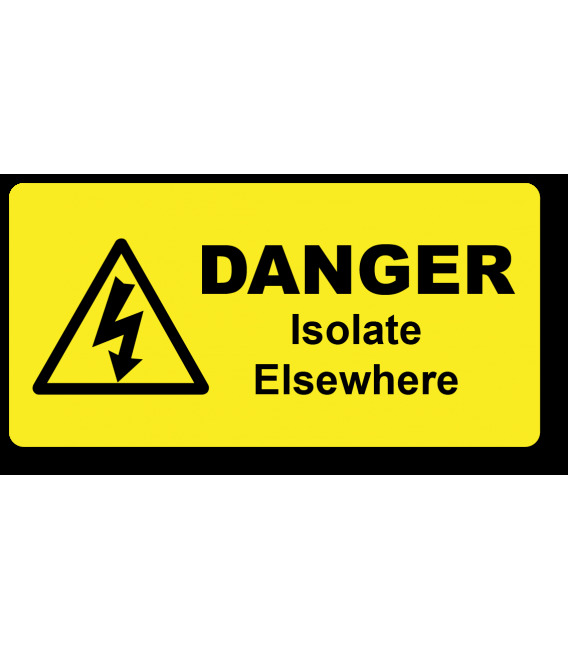 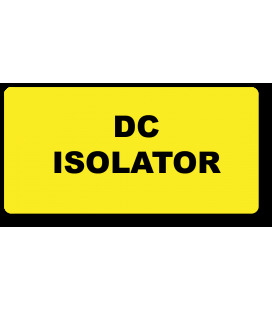 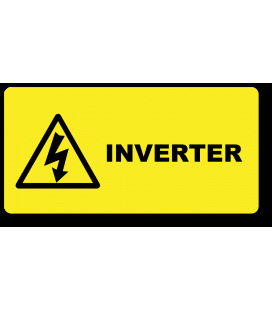 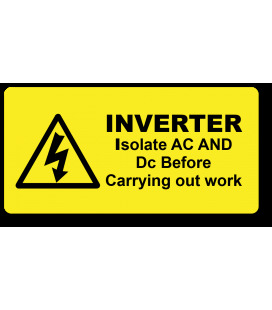 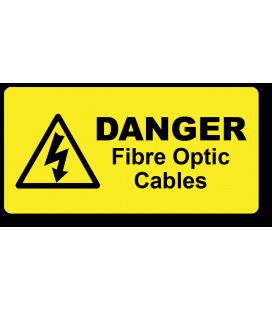 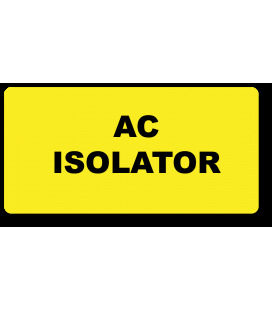 Our Electrical Safety range of Danger Labels are laser engraved Traffolyte in a yellow/black combination. 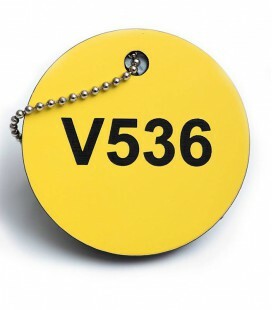 The background is yellow in colour and the engraved markings reveal the second layer of material markings in black. 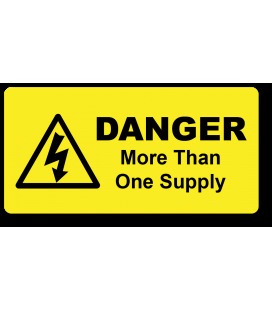 The minimum order for Danger labels is 10 and you can select from 6 different sizes. 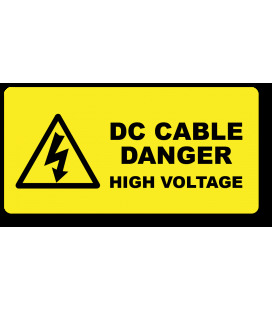 Danger Labels are for marking potential hazards that may cause electrical injury in the work area. 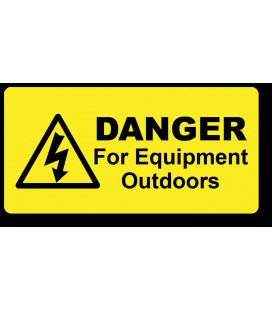 They are used in a wide spectrum of industry settings for health & safety purposes. 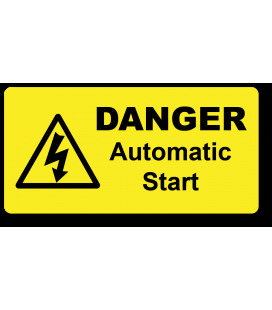 Electric Safety labels can indicate specific or high voltage levels, mark live wires and connections or inform workers of Main Switches, Automatic Starts, Risk areas and Isolators. Protecting your workforce by covering all aspects of the dangers of electricity is vital on every job. If electricity is uncontrolled it can burn, injure, kill or cause fires with devastating results. 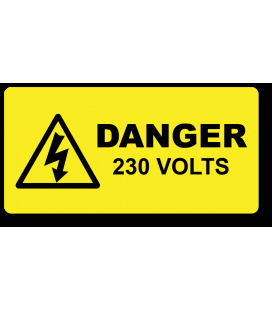 Lucas has over 30 years experience manufacturing Electrical Safety Labels and can advise you on the best cost effective labelling solution to meet your requirements. 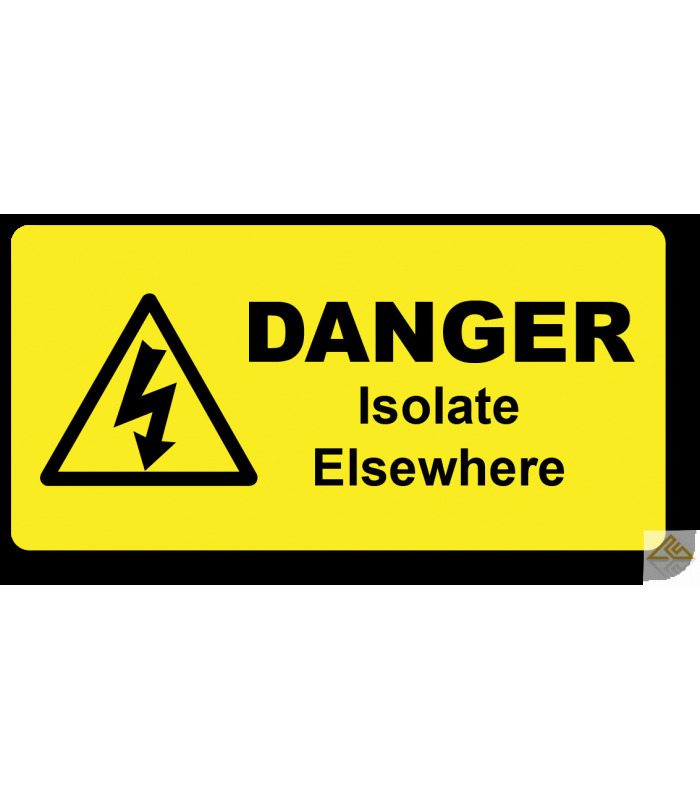 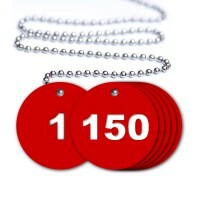 Traffolyte material is durable, cost effective and a guaranteed high quality printing solution for long term use. 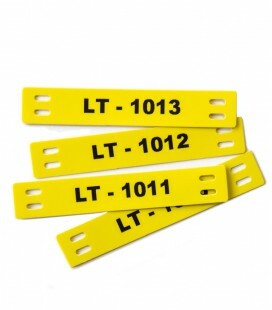 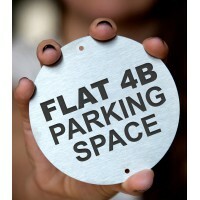 Engraved Traffolyte comes in multi layered phenolic plastic sheets suitable for engraving. 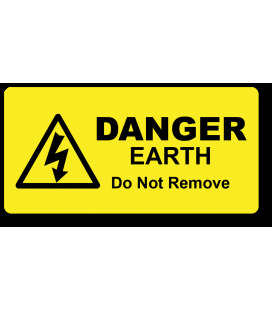 They retain their colour and engraved markings are resistant in most atmospheric substances and certain chemicals. 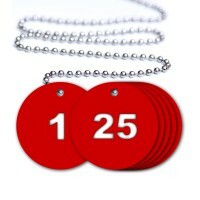 As a non-conductor of electricity they are considered an ideal labelling solution in the Electrical Engineering Industry. 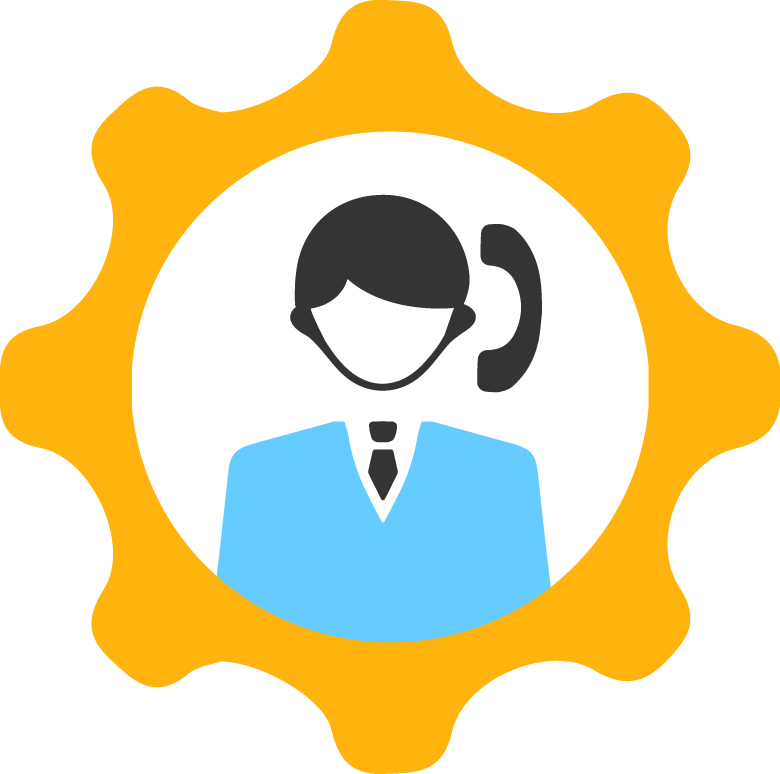 We promise a 48 Hour turn around on your online order. 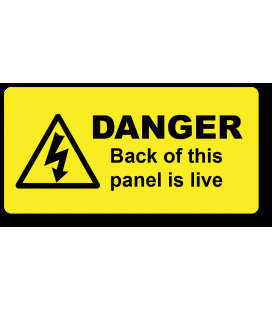 Need advice from one of our experts or need a quick quote for a bulk order ?